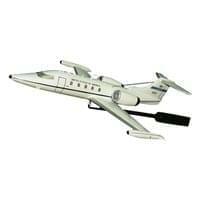 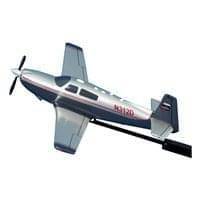 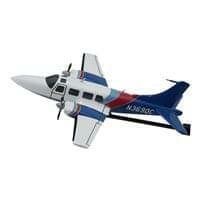 Your 6 inch long custom Civilian Aircraft briefing stick model is created just for you! 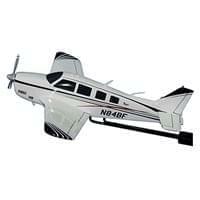 Our airplane briefing stick models are hand-carved from solid mahogany wood, with perfectly replicated markings and any registration number. 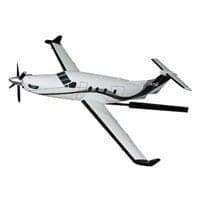 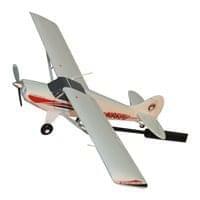 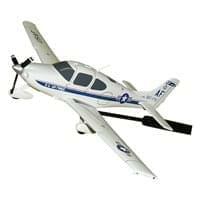 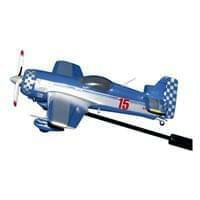 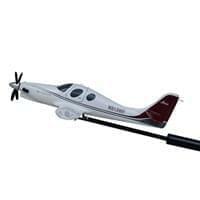 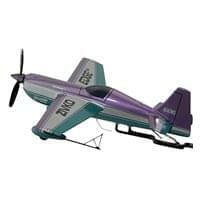 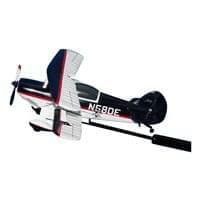 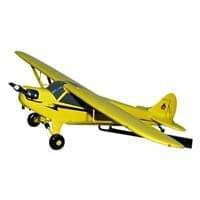 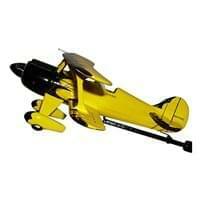 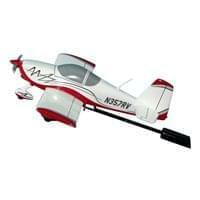 This custom airplane model is attached to a sturdy wooden rod; and is a great training aid for flight instruction, aerobatics, and display. 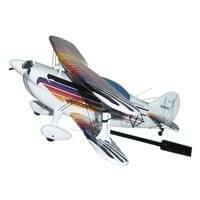 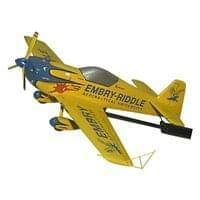 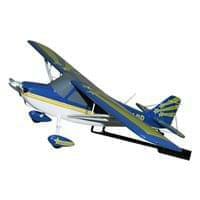 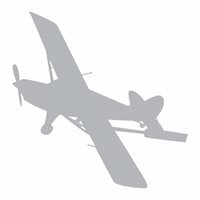 We will replicate the exact paint markings of any type of plane. 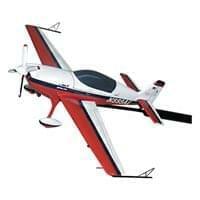 Ideal balance and accuracy for basic flight instruction, formation flight briefings, or instructing advanced aerobatic maneuvers. 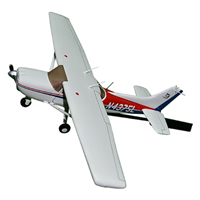 Larger sizes or scales are not a problem, get a custom quote. 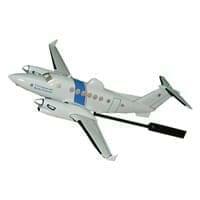 Your briefing sticks include a lifetime warranty against any defects, with our 100% customer satisfaction guarantee.